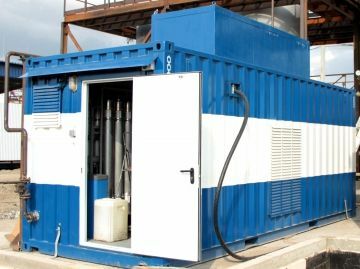 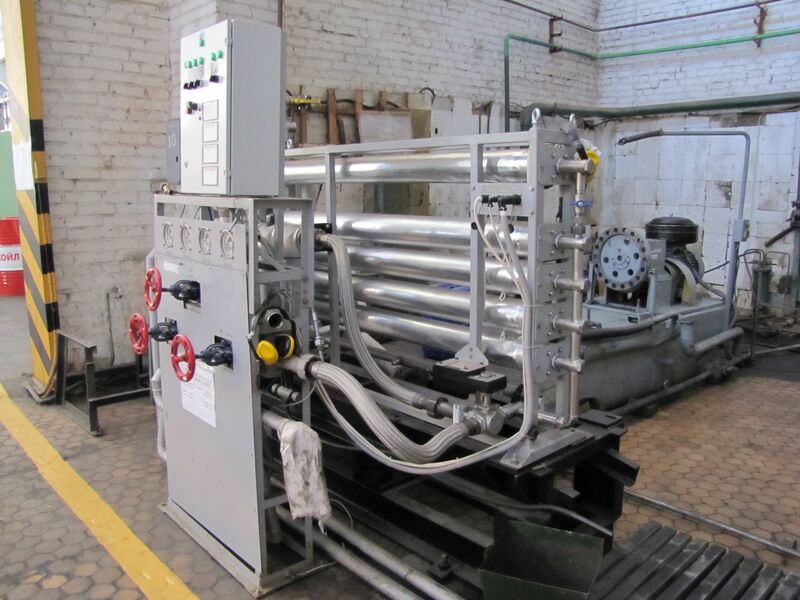 The Ural Compressor plant manufactures air/gas piston compressors of low and high pressure, diaphragm compressor units, mobile compressor stations, screw compressors, reciprocating expanders. 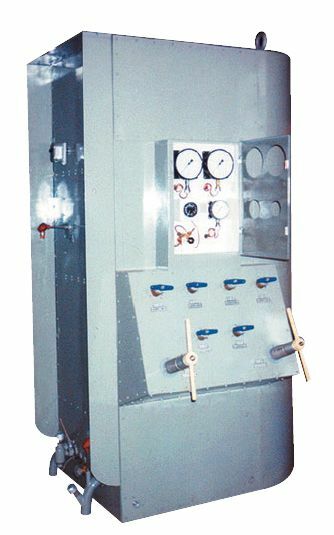 The units are equipped with automatic control and emergency protection. 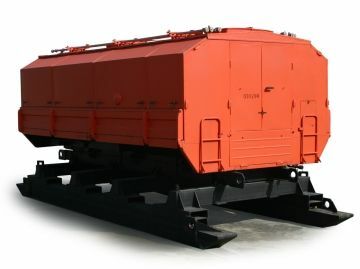 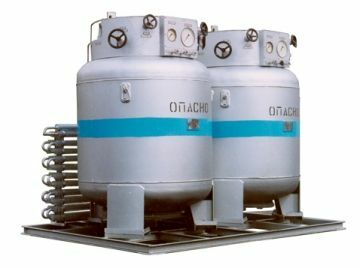 The units are easy to service, reliable and have long service life. 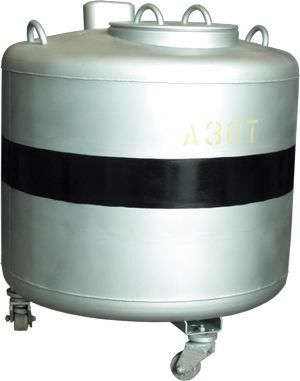 The compressors are widely used in metallurgy, chemical, oil and gas, coal industries etc.